Jaeger-LeCoultre will auction prototype no. 1 of the Deep Sea Vintage Chronograph online in a few days. 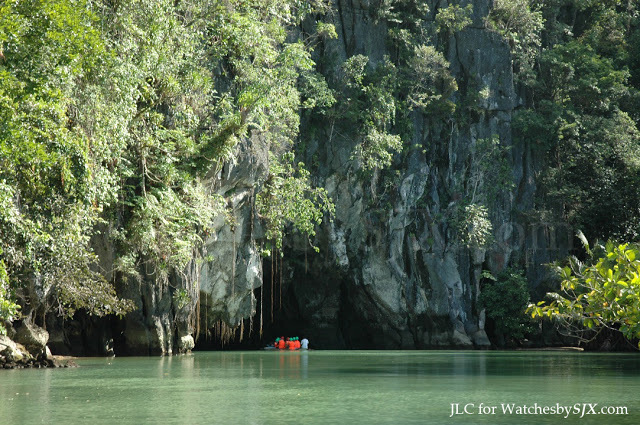 All the proceeds from the sale of this watch will go to the Puerto-Princesa Subterranean River National Park in the Philippines, a UNESCO World Heritage site. The auction will run from March 12, 2012 at 12.00 C.E.T. to March 15, 2012 at 12.05 C.E.T, on the official auction website. Pre-registration has to be done on the JLC website in order to bid for the watch. 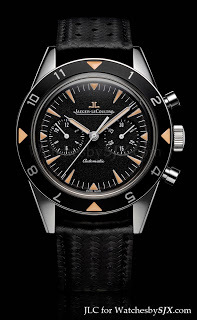 JLC Deep Sea chrono - A lack of creativity?